Erika Price Handcrafted Artisan Jewellery: Wordless Wednesday 2014 #17 - Da-Lick! Wordless Wednesday 2014 #17 - Da-Lick! Last month we were in Cheshire for a family wedding, and on the way we stopped at one of my favourite places for treats, Snugburys Ice Cream Shop. They make to-die-for ice cream in an incredible range of delicious flavours (and no, I'm not being sponsored for writing this post, unfortunately!!!!!) and it's so good that even my husband insists we stop for an ice cream whenever we're in the area! 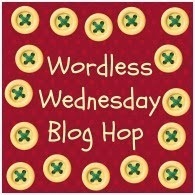 So, what has all this to do with my Wordless Wednesday images this week? Ah, well... Another reason why Snugburys is worth a visit is that, as well as making amazing ice cream, they raise money for charity. 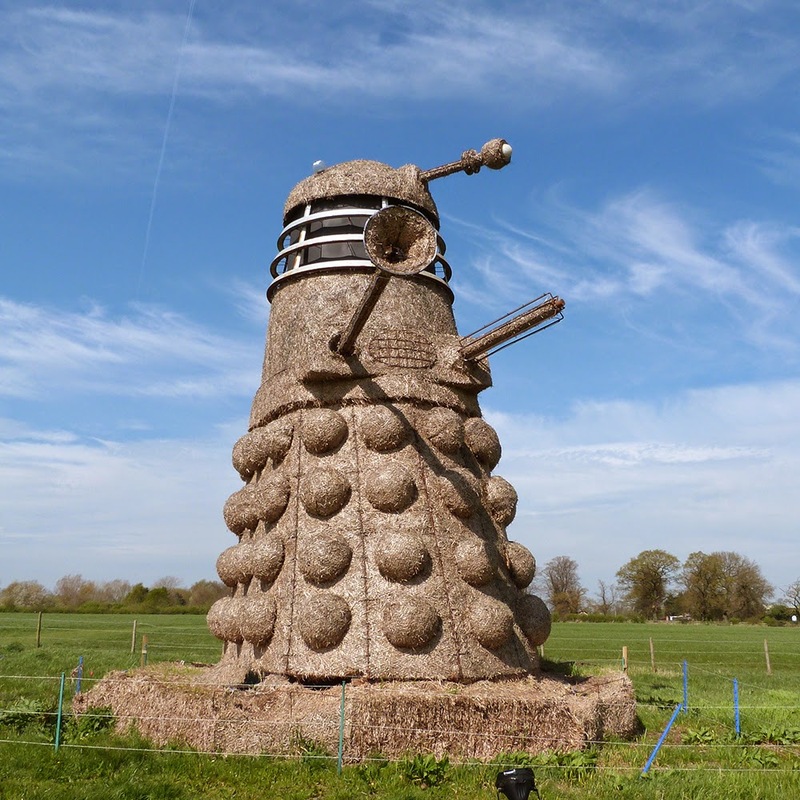 And they do this in a very special way - each year they create a huge sculpture from straw, and display it in their field next to the ice cream shop. 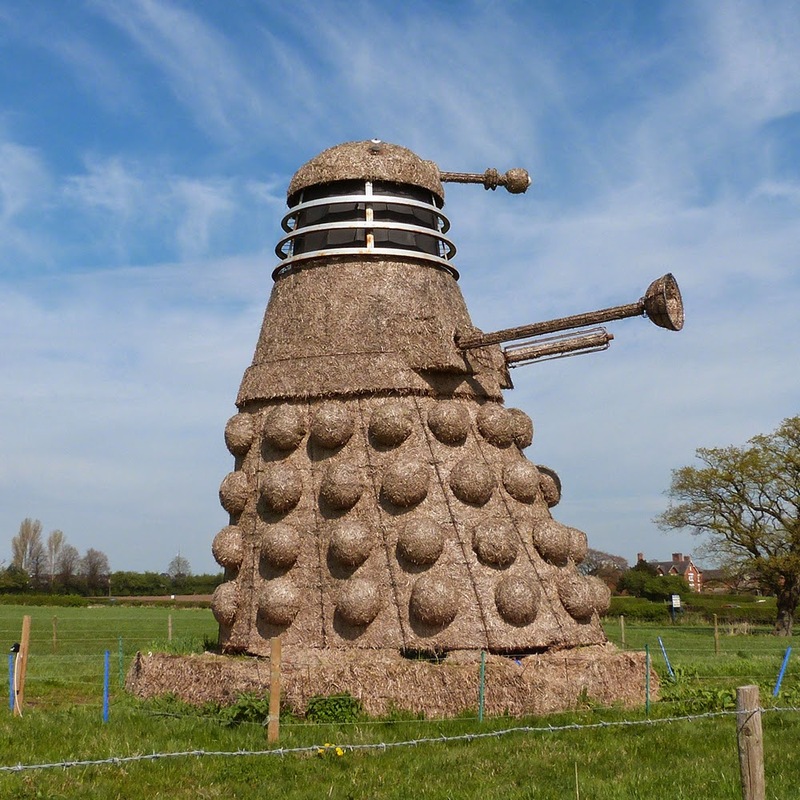 This year, to celebrate the 50th anniversary of the sci-fi TV series Dr Who, they made a massive dalek. It's called the Da-Lick (!) 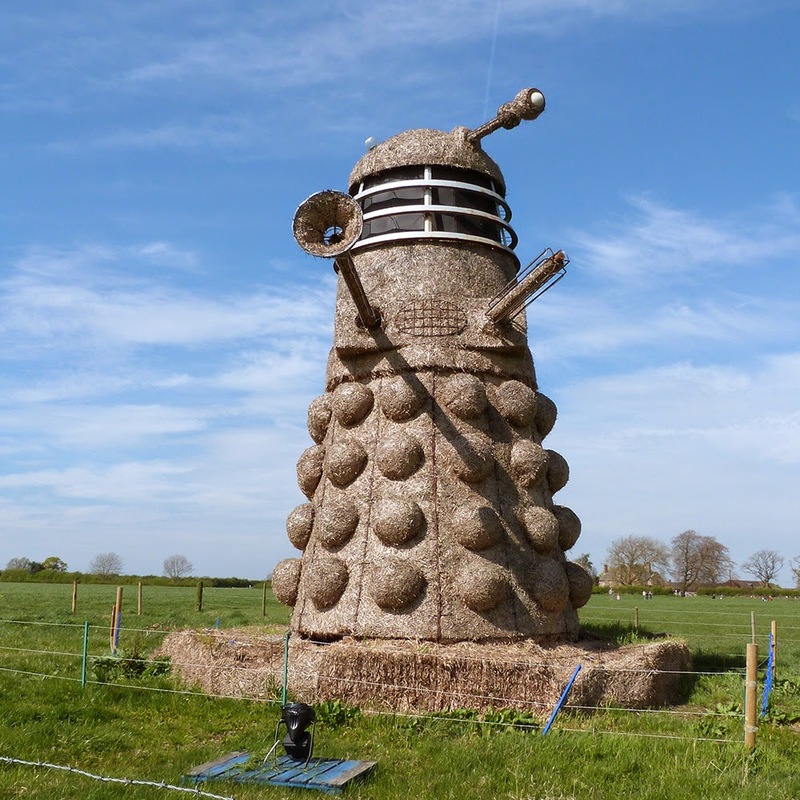 and it took about 700 hours to make from around 6 tons of straw and 5 tons of steel, and it's about 35ft high (to get an idea of the size, look carefully at the top photo and you'll see what is actually a rather large house by the adjacent road).